The applications of this material are virtually endless. It is a soft and lightweight substance that can be used for both packaging and seating. 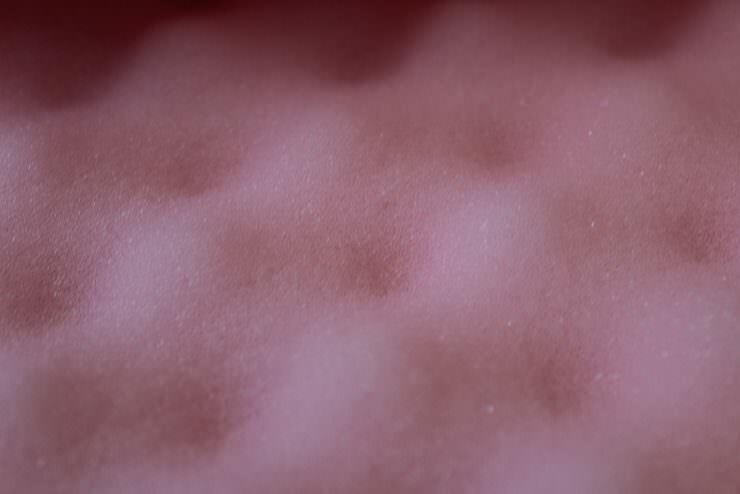 Reticulated open cell foam can also be used for filtration purposes. 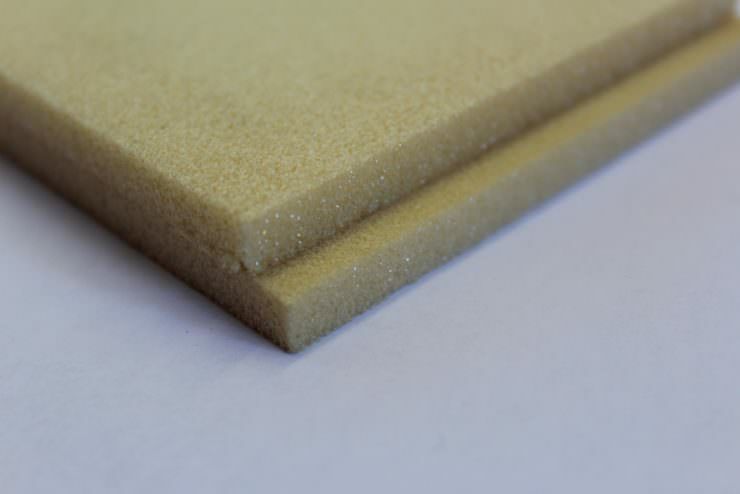 A highly versatile and lightweight foam which exhibits excellent thermal and acoustic properties. It is suitable for many applications, especially those with weight restrictions such as aircraft, rail and automotive industries. It’s low smoke and flame properties make it a reduced fire hazard. 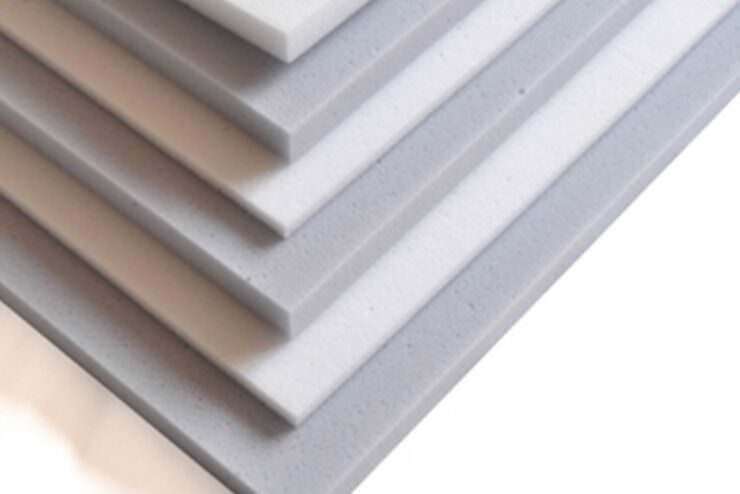 This is a lightweight, strong, and durable closed-cell foam which is easy to fabricate. Mainly used for packaging due to its vibration reducing properties, it also offers high resistance to chemicals and moisture. 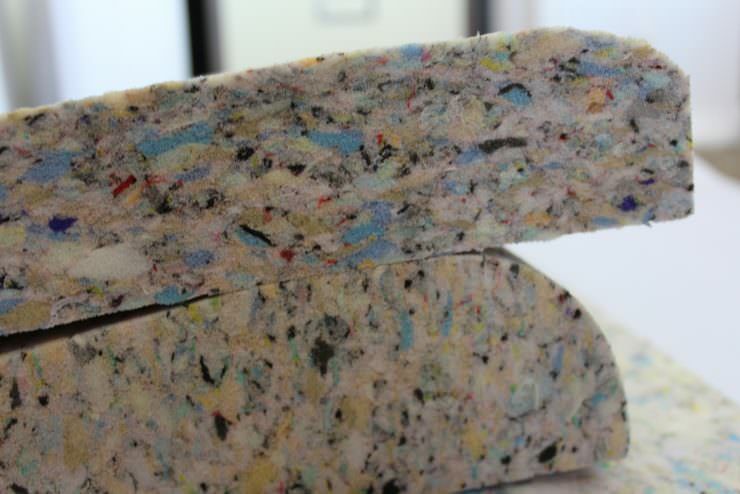 This foam (sometime known as ‘chip’ foam) is made from recycled polyurethane waste which is chopped and glued under pressure. 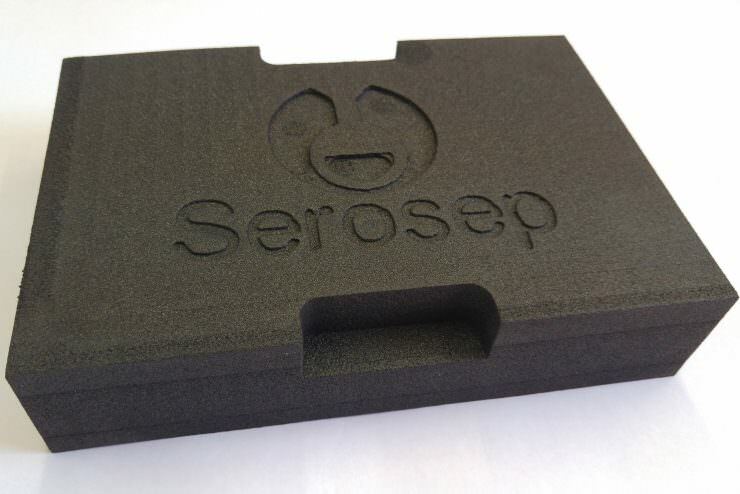 With the environmental benefit of being made from reclaimed foam, it is mainly used for seating and packaging but does have other applications such as impact resistant bump pads. 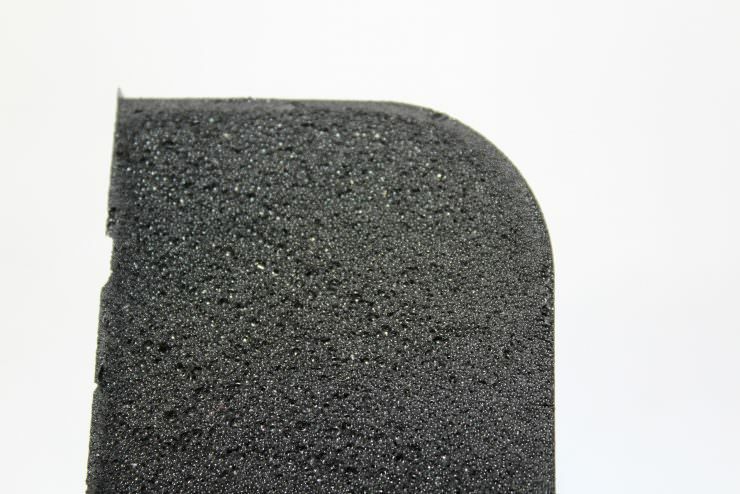 With high thermal conductivity and low density this foam has excellent fire performance characteristics and is suitable for high hazard applications such as aircraft and railway seating. 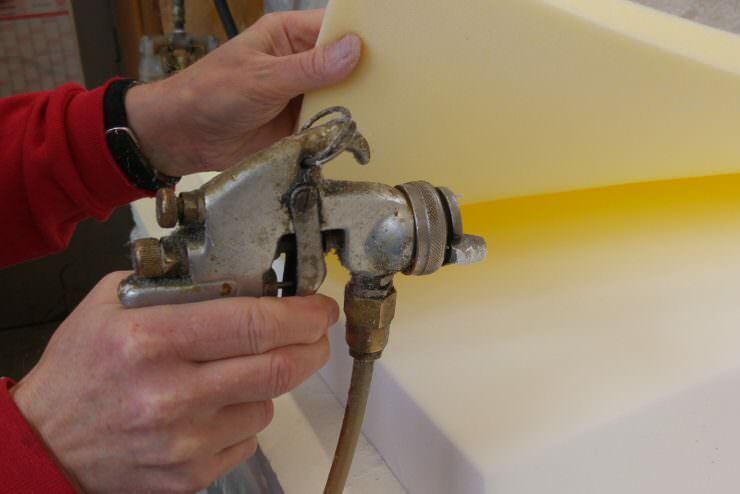 We have a range of solvent and water based adhesives for bonding materials together. Some of these are flame retardant adhesives, specifically made and used for the aerospace industry and can bond to a wide variety of substrates. With good thermal insulation and damping properties, as well as being extremely light weight, it has a wide range of end use applications. 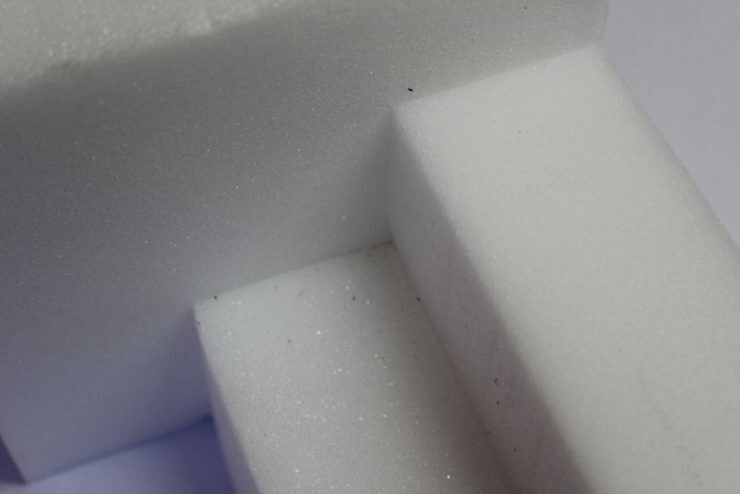 Polystyrene is compression resistant and shock absorbing making it particularly useful for packaging. They can be processed and moulded into shapes to suit many uses with the added benefits of being lightweight and soft. Used for numerous different applications they can be combined with additives to provide fire resistant properties. 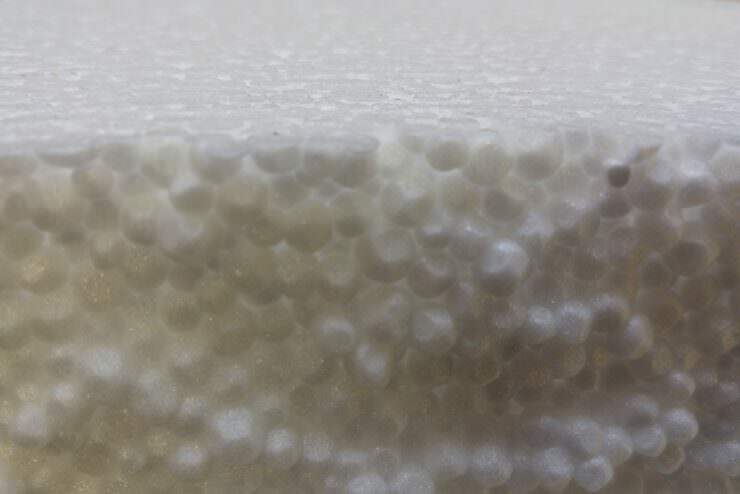 Used to prevent energy loss, this is a high-performance insulating material that is also very impact resistant and used in composite infills. We also supply a range of cross linked polyethylene materials which exhibit excellent impact resistance making them perfect for routing and packaging applications. 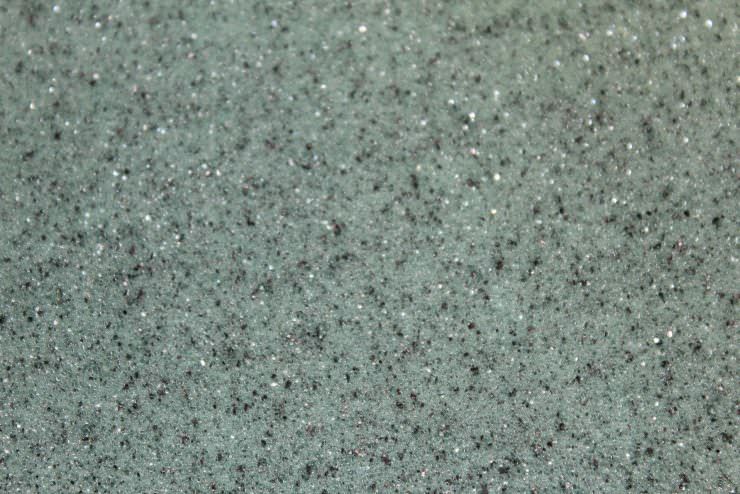 This list is not exhaustive and we are happy to accept requests from clients to source new and innovative materials for use in their projects. Contact us to start your project today.